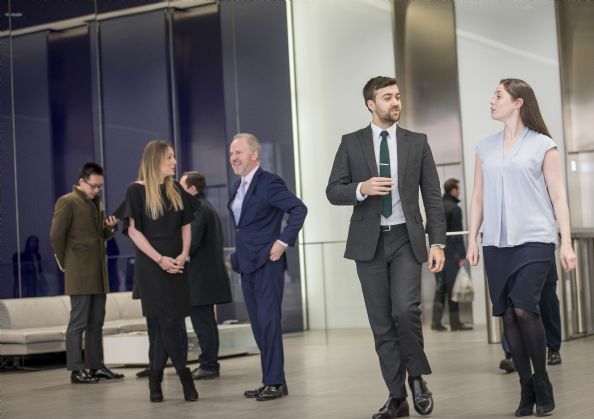 Whether buying a flat or selling a country cottage, leasing corporate office space or looking for retail accomodation, our experts make it their business to understand your needs and help you find the right property. 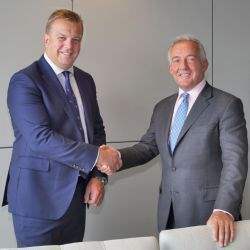 Both islands are internationally respected financial centres, and while the direct impact of Brexit will be more limited than the UK, a knock-on effect will still be felt. 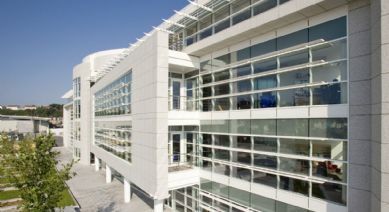 Get specialist advice for residential, or commerical property, grounded in our experience and knowledge of local and international markets. 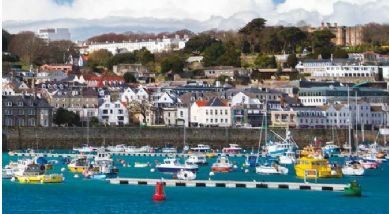 Office occupiers in the Channel Islands are consolidating into new, prime stock. 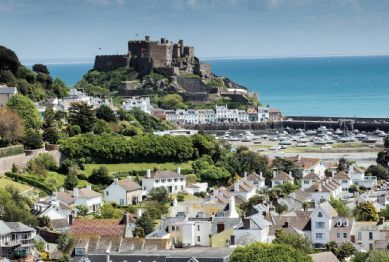 A wave of new office development in Jersey is changing the dynamics of the market. 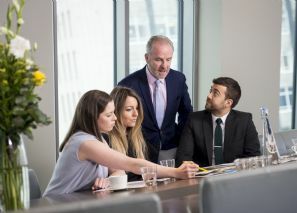 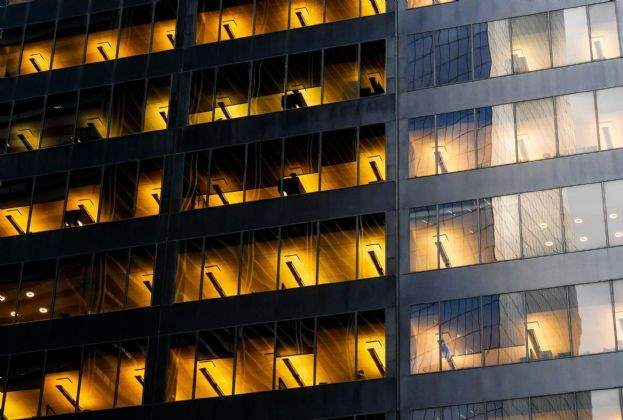 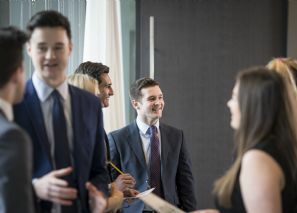 We provide a full range of property-related services across a range of sectors – from residential and retail through to office space and industrial. 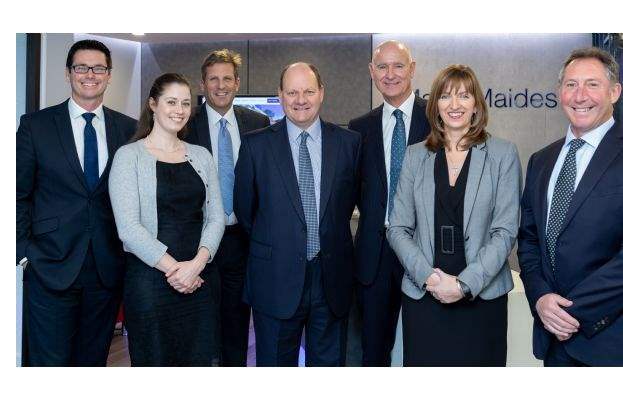 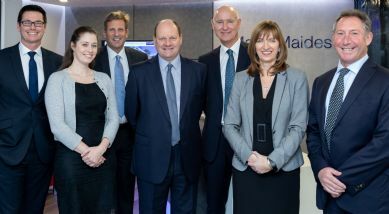 Savills has acquired Martel Maides Ltd, a leading property agency in Guersney, which will create the firm's residential presence on the island and help forge a strong, multi-disciplinary brand presence accross the Channel Islands. 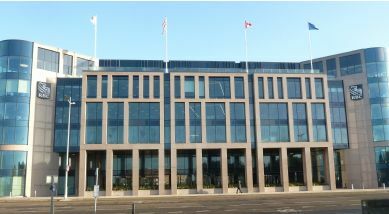 Savills has advised a private client on the sale of Gaspe House at 66-72 Esplanade, Jersey to Seaton Place Ltd. 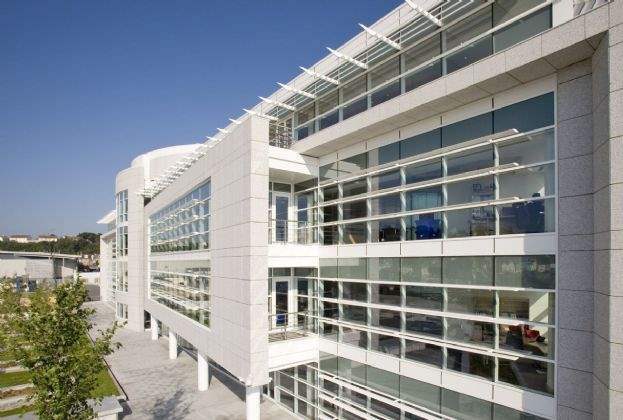 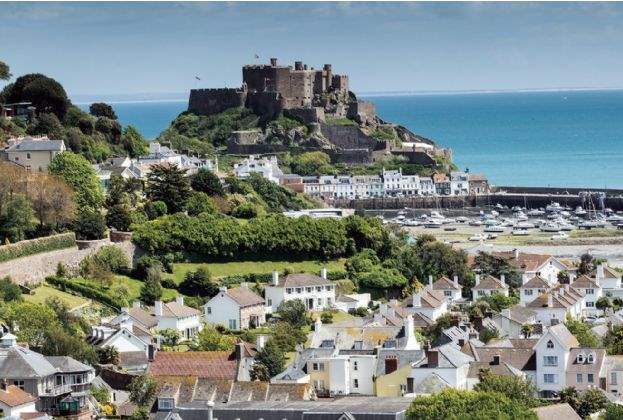 The sale represents the largest ever single commercial property transaction on the Channel Islands having exceeded the quoting price of £88.5 million. 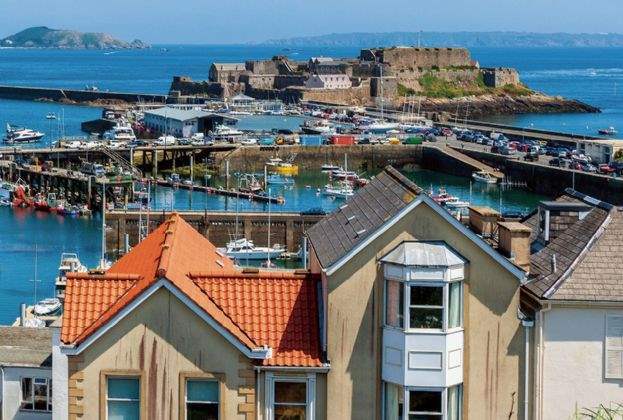 The Jersey residential market is buoyant, while Guernsey’s is beginning to show signs of picking up following recent price falls. 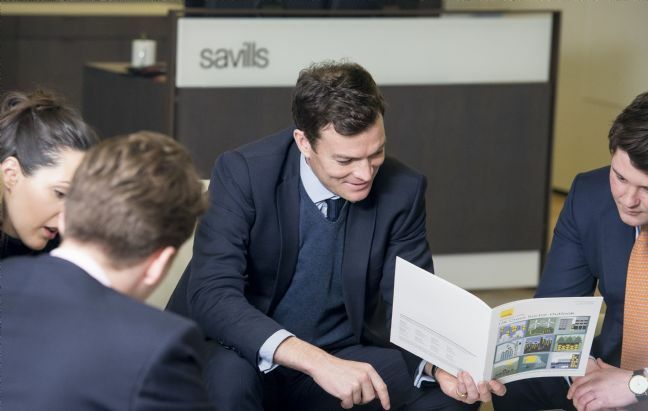 Savills offers a wide range of specialist services from residential sales & lettings to valuation, planning and property management. 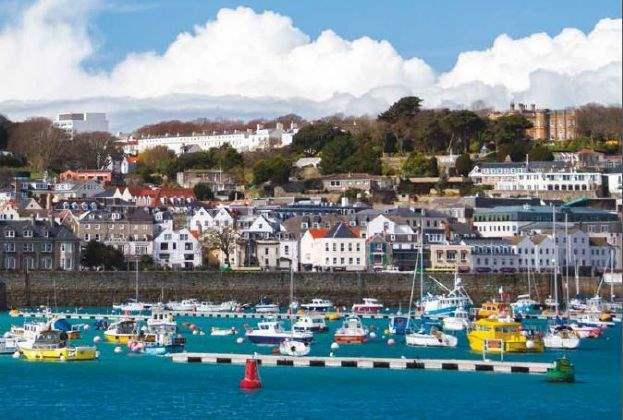 The latest Guernsey and international property market news and opinions, plus helpful guides and top tips from our renowned industry experts.